This subdivision of the SEPM Strata site is devoted to Paleontology. 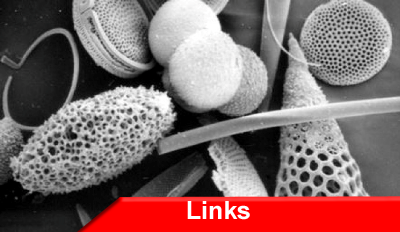 It is currently under construction and will be compiled using contributions from experts in the field of micropaleontology. Materials will be overseen by professional paleontologists in the fields of paleontology, paleoclimatology, and paleoecology. 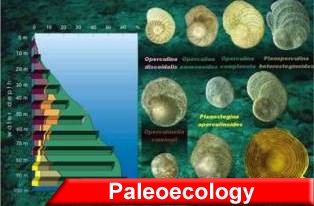 These pages will focus on areas of paleontology that most directly effect our understanding of sedimentary geology. Our target audience includes graduate and undergraduate Geology and Paleontology students. 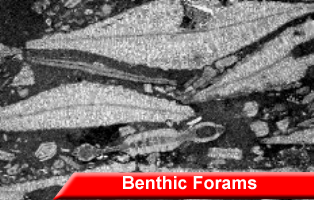 The individual time period pages (i.e., Paleozoic page, Triassic page) that highlight particular benthic foraminifera genera are intended to provide simple, easy to follow morphological descriptions of the most significant families of each large benthic foraminifera suborder so that students have an overview before launching into more extensive online dictionaries or texts that may include the Treatise on Invertebrate Paleontology and books by Dr. Marcelle K. BouDagher-Fadel of the University College of London (University College of London - MIRACLE). 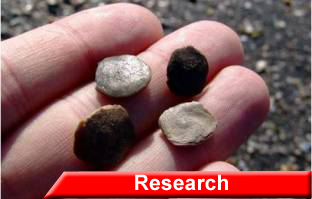 Thus far, the site has been constructed to categorize large benthic foraminifera by geologic time. Because it is organized by time period, species, suborder, order, family and genera, the site may be used to interpret the fossil record and establish how a particular "critter" fits into the geologic record. Another of the site's objectives is to help the user to gain a sense of order to the chaos that follows a mass extinction, especially since each geologic era is typically separated one of these events. The paleogeography and paleoecology pages (under construction) will provide a summary of what lived, when, and where and put everything into context relative to other suborders, time periods, and major extinction events. 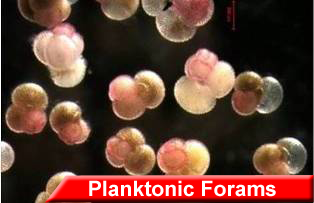 In the near future, we will be adding sections on small benthic forams, planktonic forams, and including exercises for the classroom. 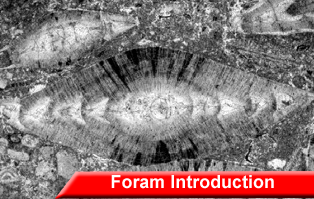 The initial contribution to the site is comprised of photographic images, classifications, and morphological descriptions of large benthic foraminifera assembled by Dr. Marcelle K. BouDagher-Fadel of the University College of London.